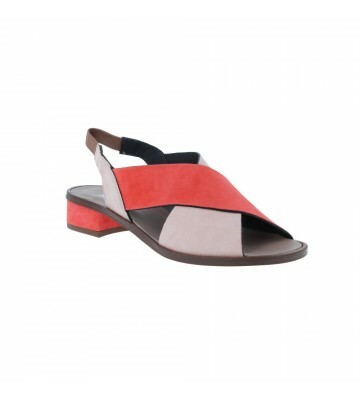 Plumers 3852 Women's Sandals, dress sandals made with soft leather of the highest quality. These sandals are very versatile because they only have 4 cm of heel we can use them to attend arranged events or to wear daily dressed in style. The wide base heel is comfortable and the crossed straps on our instep give us a good grip.